James McAfee is Doctor of Physical Therapy who created SnapSPT while completing his degree at the University of Southern California. He received his bachelor's degree in Physiological Science from UCLA, and he enjoys learning about and teaching human movement. 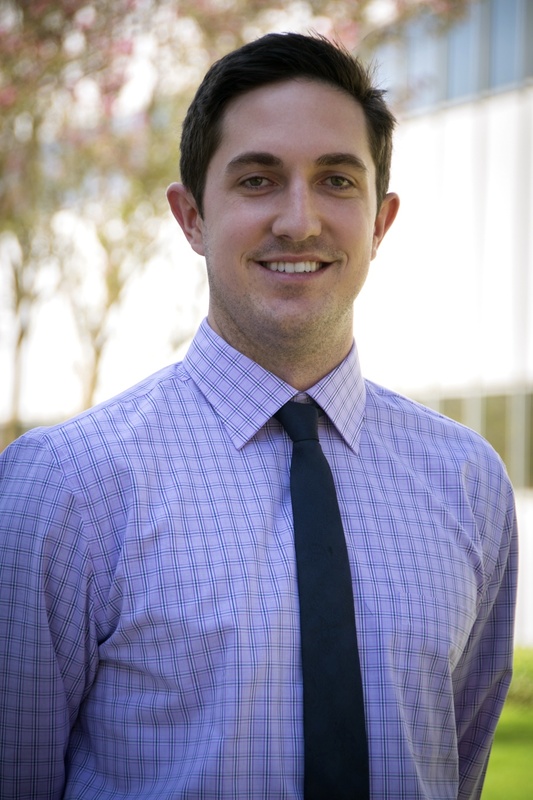 He is an active member of the American Physical Therapy Association, having served on the Student Assembly's Professional Advocacy Project Committee and as the Advocacy Chair of the California Student Special Interest Group. James made this video in 2016 with the help of some talented colleagues and a drone. Its aim was to build awareness for the PT Political Action Committee as a part of the APTA Student Assembly's Flash Action Strategy.